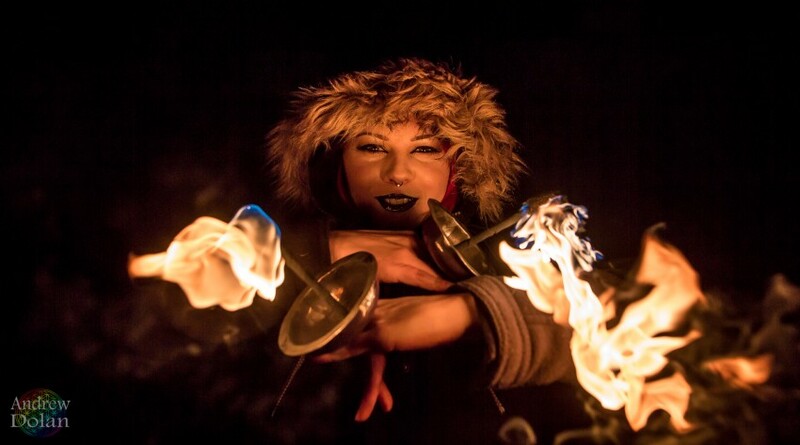 I am a performer specializing in Fire and Led acts. I currently work with hoops and fans. I have 3 years of experience and have performed at some of the largest festivals in the area such as Backwoods Music Festival and Center of the Universe Festival. Expect dazzling fire and light shows that will not disappoint! I can perform on or off stage depending on the client's needs. I can perform to the client's music or provide my own. Fire show quote will include necessary safety precautions including but not limited to: at least 1 safety person present, insurance, fire extinguisher, fuel, etc. I can provide ambient performances, improv, or choreography. My name is Spindicate! I have been performing all over the area since 2013! I have performed at a wide variety of events including small street festivals, corporate and private events, weddings, and large production music festivals! 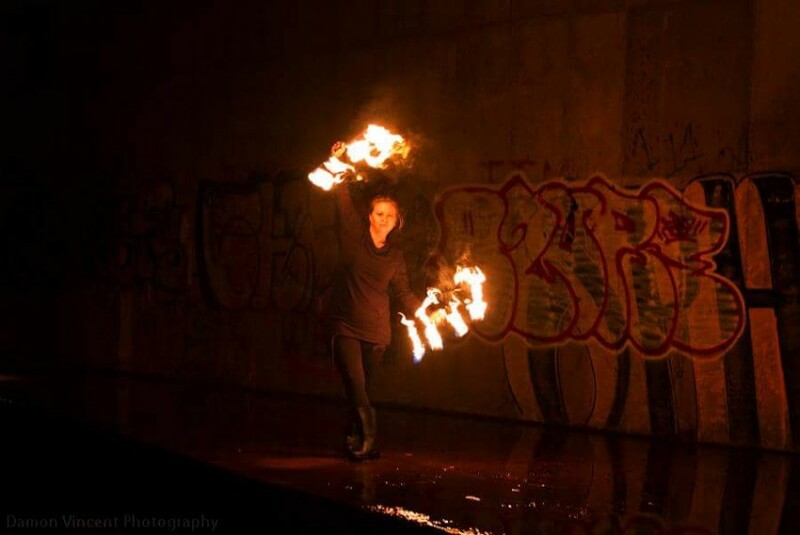 I am also the team lead for Kali's Enferno, a local Fire and Light show team. 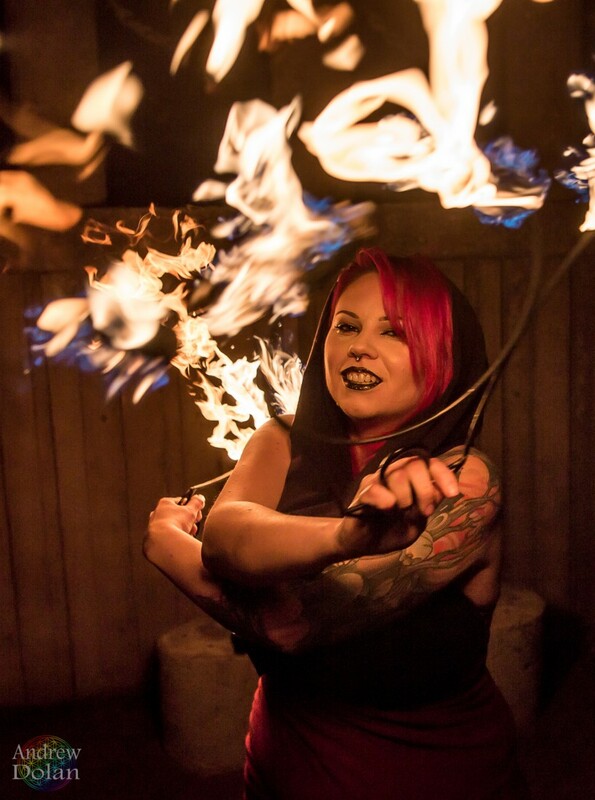 I use a variety of props during my shows including Hoops, Fans, Poi, Palm Torches, Fiber Optic Whip,and Fire Eating! I am always learning new skills and new props to add to my repertoire! I am sure to dazzle and amaze audiences of all ages! All fire performances will have at least one or more safety personnel on hand for the protection of the Audience, Venue, and Performer, in that order. Price quotes include cost of any additional personnel. Number of people is determined by event. Safety guidelines listed on (link hidden) are strictly followed to assure safety of everyone. Travel out of the city is an additional cost. Flat ground, Minimum 20'x20' space for fire.